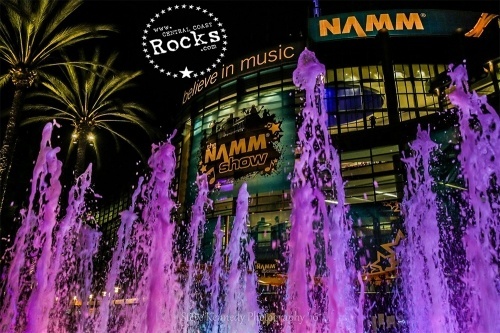 “As we look at the record number of exhibiting brands, influx of new entrepreneurial spirit and attendance from 125 countries, the industry seems poised for vital growth and breakthroughs,” said NAMM President and CEO Joe Lamond. 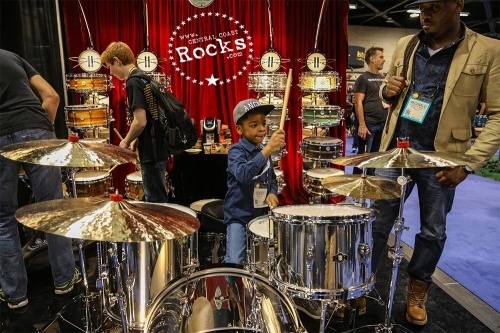 “The NAMM Show is a reflection of our industry, not only where it is now, but even more importantly where it is heading next. 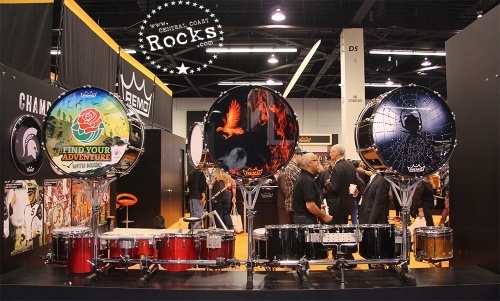 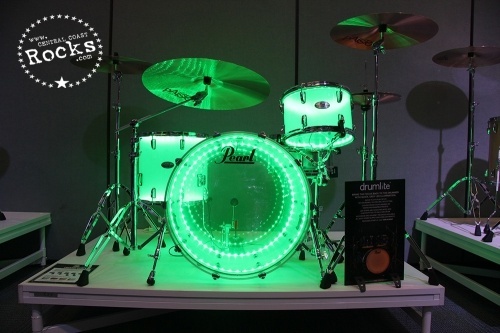 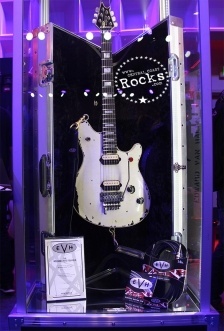 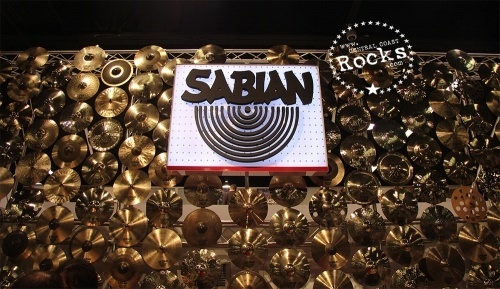 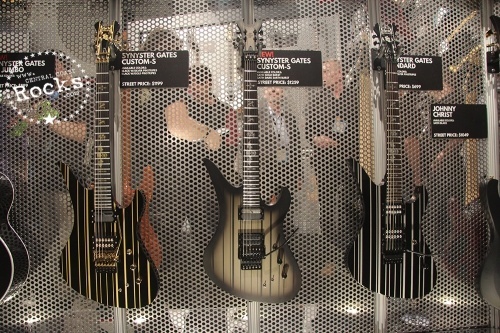 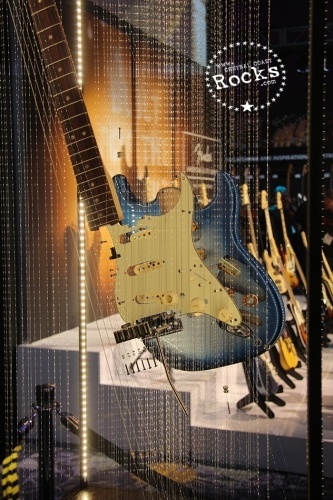 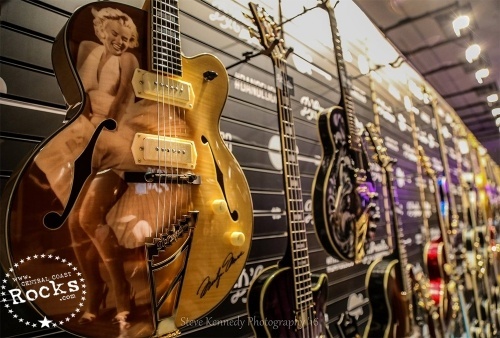 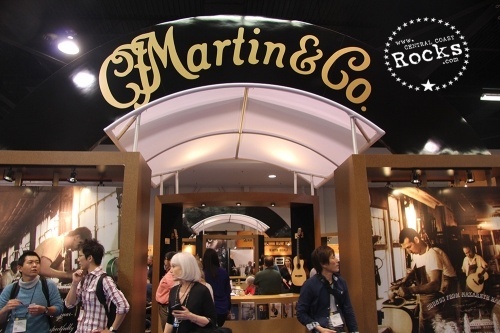 NAMM members brought their A-game to Anaheim this week with creative, innovative, beautiful products. 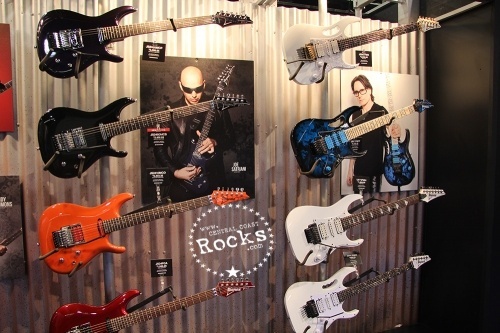 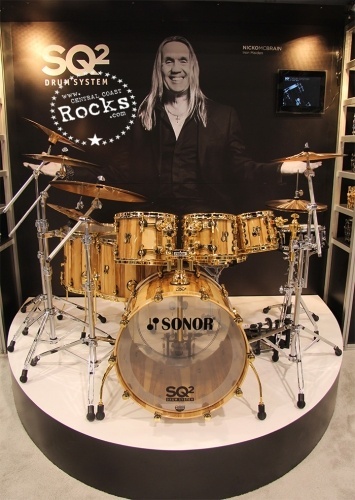 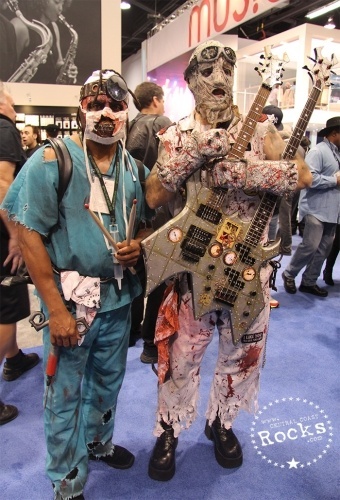 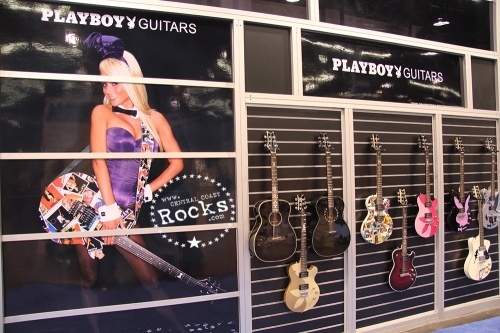 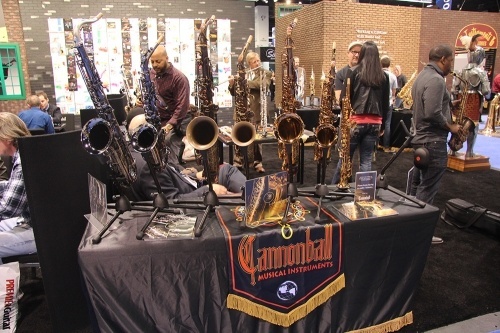 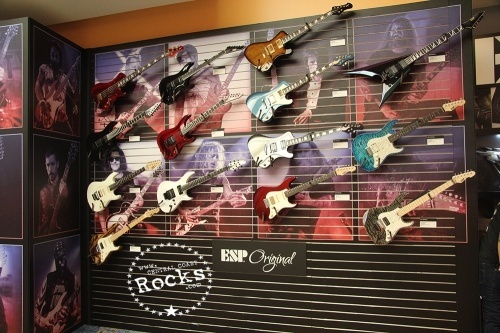 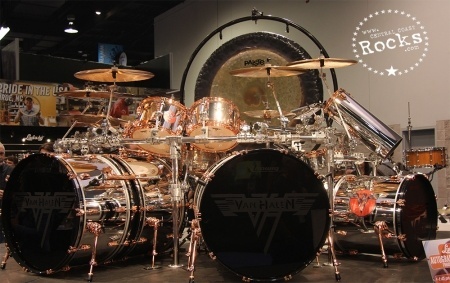 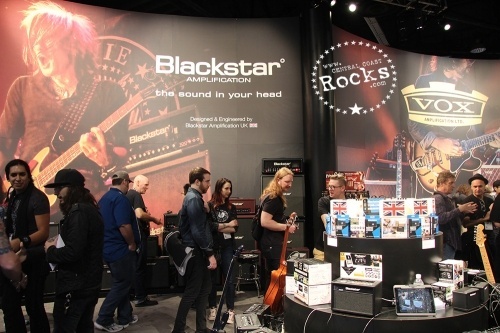 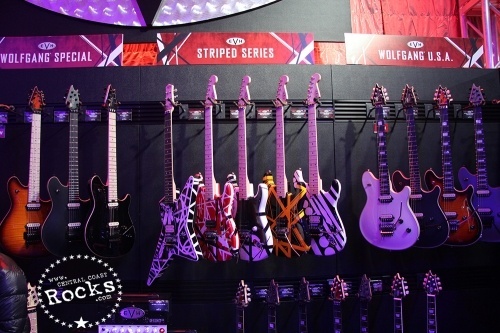 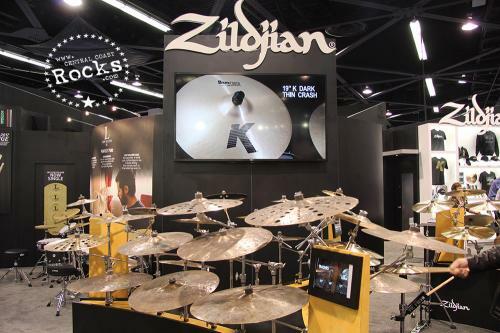 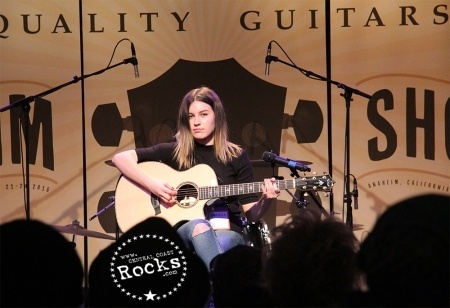 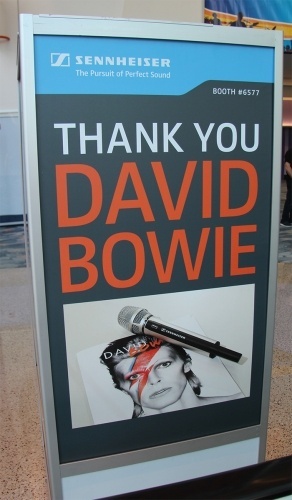 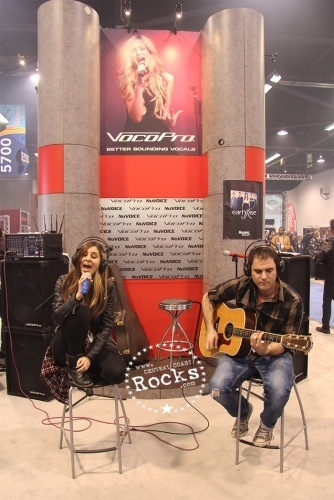 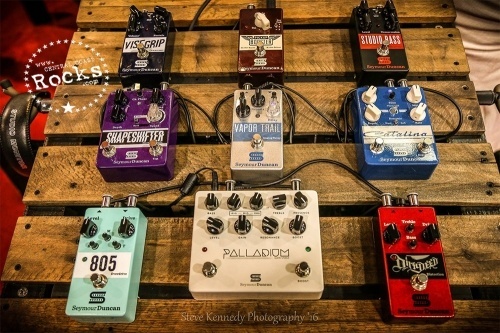 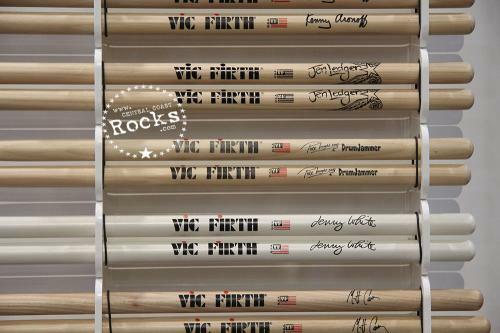 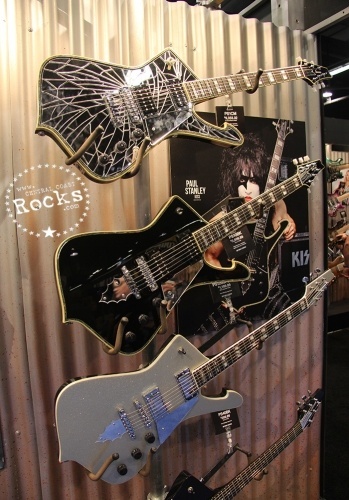 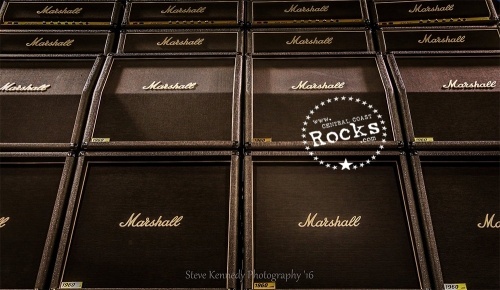 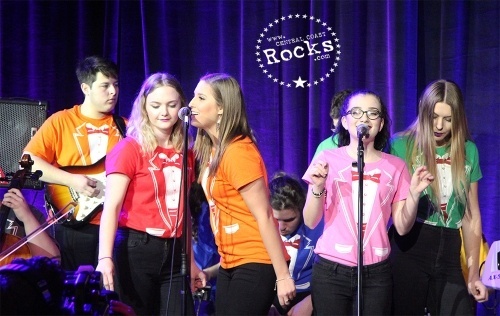 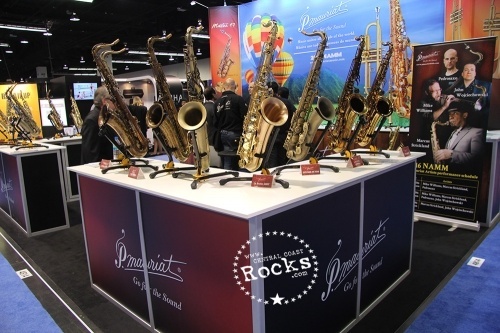 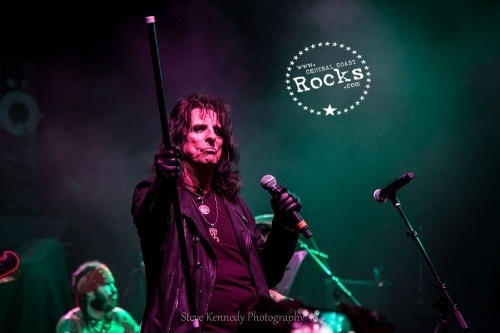 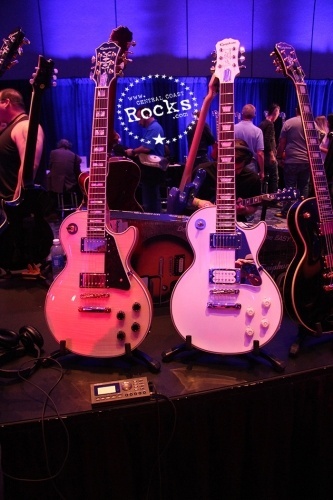 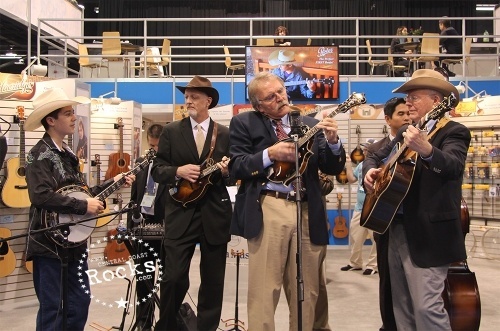 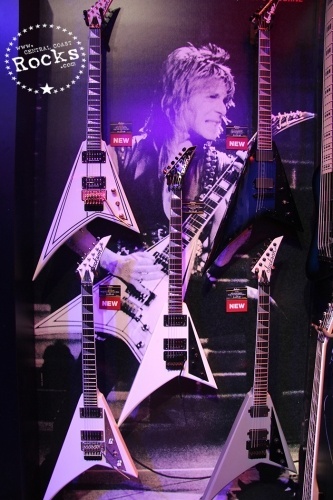 They also came with inquisitive minds, filling NAMM's educational sessions all four days." 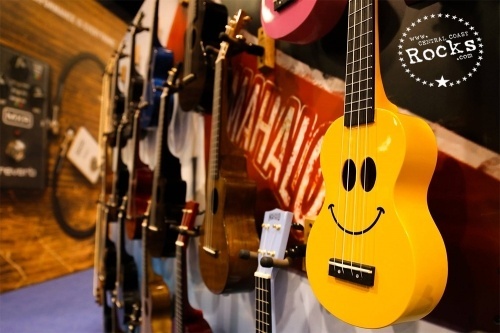 “We’re almost in a bubble focused on designing and developing products all year. 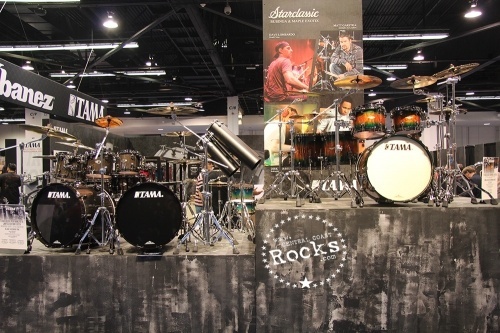 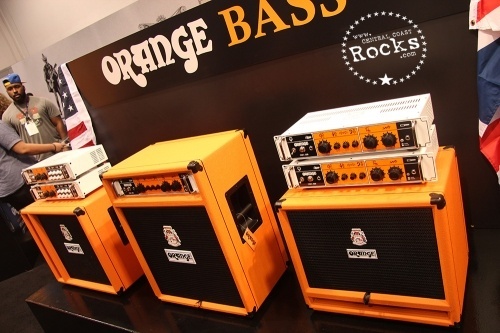 But we set deadlines and goals around NAMM. 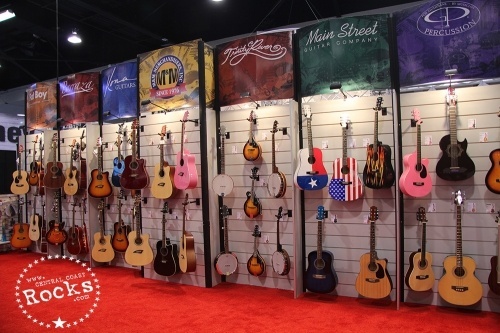 NAMM is the platform, the only platform really, our flagship event to launch products,” said Brian Ball, president, Ernie Ball Inc.
A mix of NAMM member buyers and retail employees, exhibitors, media, artists, NAMM members’ invited guests, NAMM’s Generation Next (college music students) and Music Education Day participants (school music teachers) resulted in a record 101,736 NAMM Show registrants. 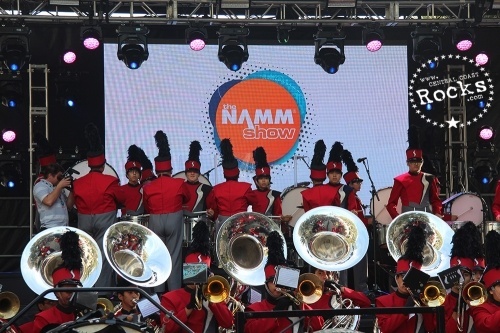 This is a 2% increase over last year’s record-setting event. 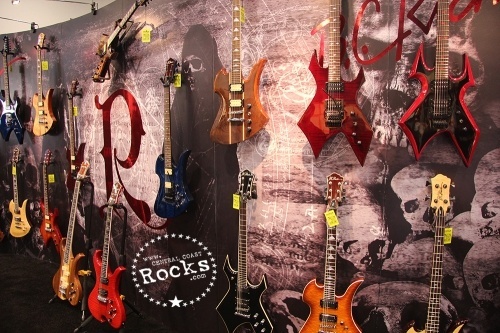 Exhibitors noted the international feel. 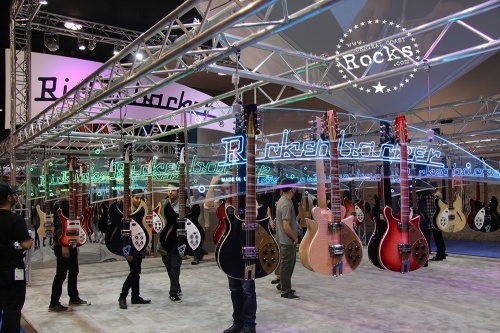 "Half of the buyers we've been seeing are international, from places like Germany, Sweden, Israel...it's definitely a worldwide event,” Paul Vercellotti, Avid. 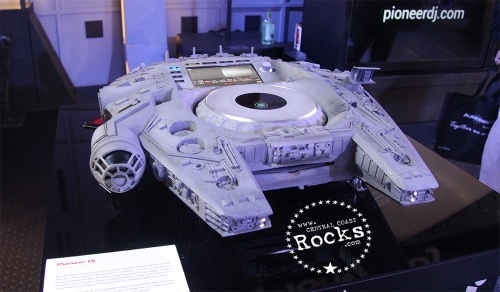 “And this event is a whole lot of fun. 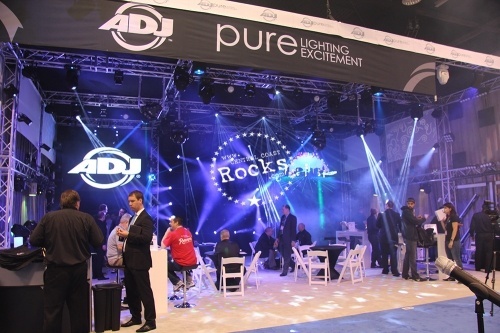 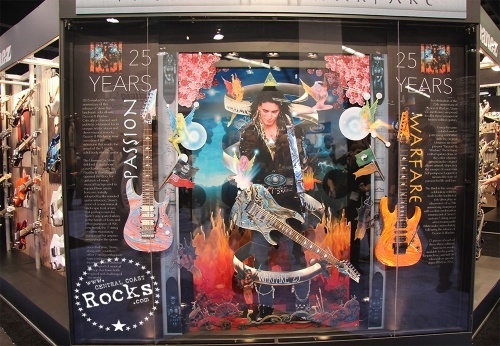 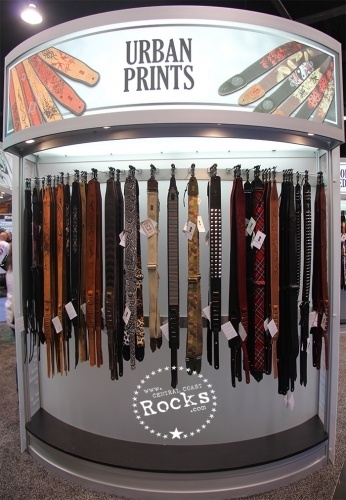 It's the excitement and passion that gives this show a different vibe versus other trade shows." 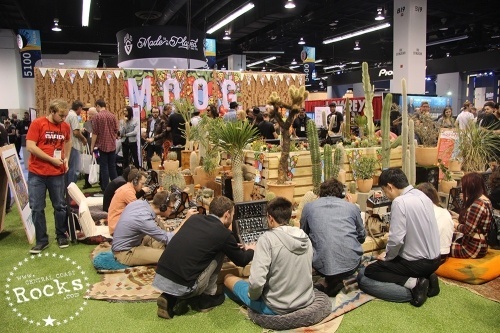 A trend in analog synthesizers made a major statement this year with a bustling neighborhood of small modular synthesizer brands and more established companies making it a focus. 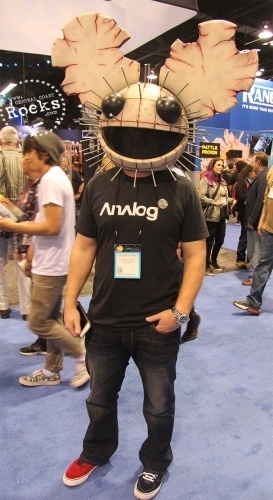 "The biggest thing is the analog synthesizer,” Mike Adams, president, Moog Music. 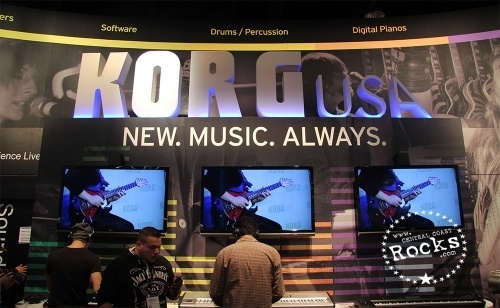 "We're all seeing the change in the market, the analog synthesizer is a big thing." 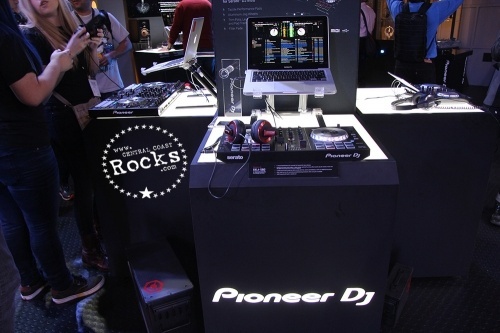 With demos on every corner and big crowds, the DJ and pro audio software market appeared vibrant throughout. 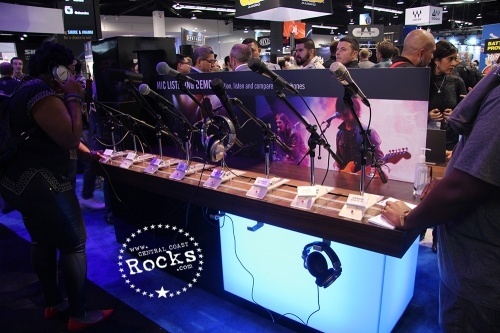 "I'm looking for new DJ controllers, headphones, speakers...this is the main show for us audio buyers,” said Kyle Kjensrud, Audio Category Buyer, Full Compass Systems.